We have dug up some little-known gems from Mortimer Thomson, better known to one and all as Q. K. Philander Doesticks, P. B. 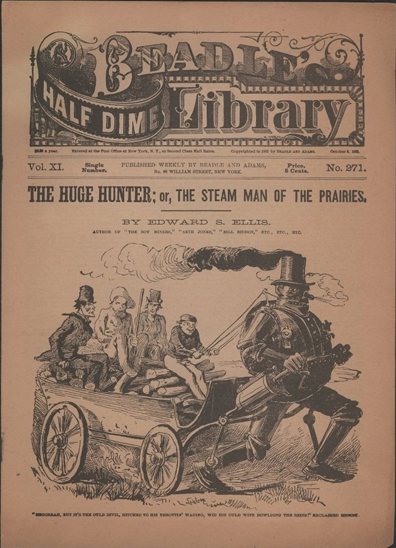 We are continuing with our Monday Book Serialization, Edward S. Ellis's 1868 Dime Novel, 'The Steam Man of the Prairies.' This chapter is actually pretty good, with some exciting action. In Chapter Six, 'The Miners,' Baldy expresses his gratitude to Ethan and Mickey by sharing his Gold Mine with them. We are wrapping up a week of humorous pieces by Simeon Ford published back in 1904, called 'A Few Remarks.' 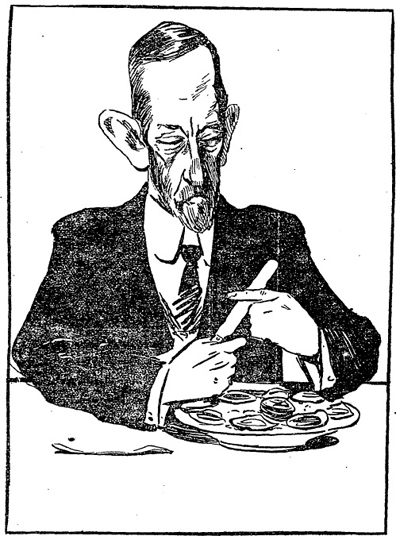 Ford was NOT a professional humorist, but a New York City hotel keeper who was the most in-demand after dinner speaker in the City in the early years of the twentieth century. 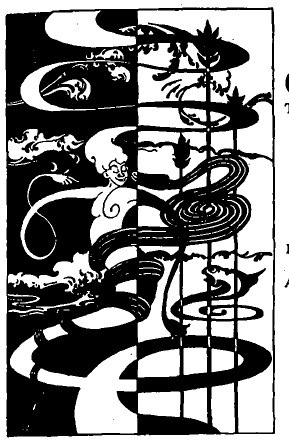 We have discovered a collection of humorous pieces by Simeon Ford published back in 1904. It is called 'A Few Remarks.' Ford was NOT a professional humorist, but a New York City hotel keeper who was the most in-demand after dinner speaker in the City in the early years of the twentieth century. 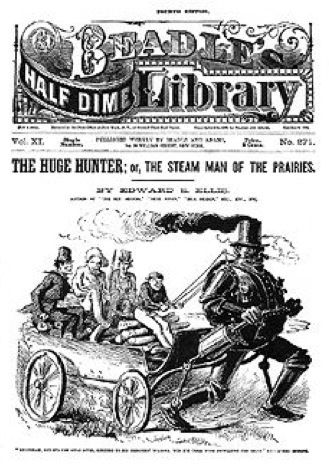 We are continuing with our Monday Book Serialization, Edward S. Ellis's 1868 Dime Novel, 'The Steam Man of the Prairies.' Yes, this novel is badly written, and this chapter is one of the worst. Still, al in all, the further chapters are quite fascinating, so hang in there! In Chapter Five, 'On the Yellowstone,' we learn how Baldy met and was rescued from drowning by Ethan and Mickey. Time: approx five and a half minutes. Today's observation from this collection is called 'Non-Essentials,' and could have been written last week. 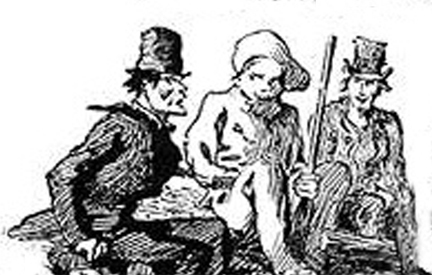 In Chapter Four, 'The Trapper and the Artisan,' little Johnny meets Baldy, and considers an offer for his Steam Man. 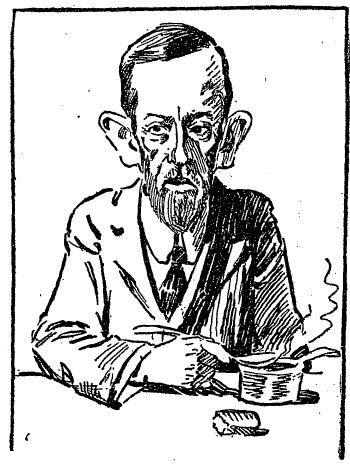 We are wrapping up a week of the sharp-witted writing of John Ames Mitchell, who, back in the 1880s, founded the original Life Magazine (the humor periodical) and was the editor for many years. Our tale today is quite strange, and pretty funny. From 1893, discover the strange predicament of 'The Belle and the Seal.' You've never heard a story quite like it. Time: approx six and a half minutes. 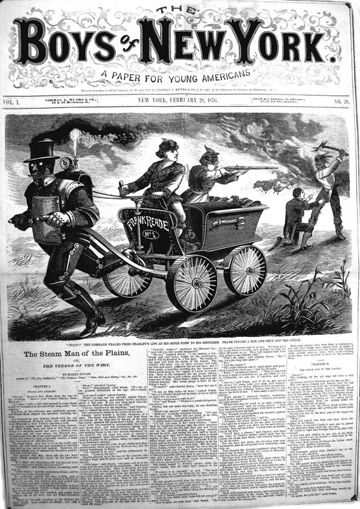 This week, we are reading the truly unique writing of John Ames Mitchell, who, back in the 1880s, founded the original Life Magazine (the humor periodical) and was the editor for many years. Time: approx eight and a half minutes. This week, we are enjoying the writing of John Ames Mitchell, who, back in the 1880s, founded the original Life Magazine (the humor periodical) and was the editor for many years. This week, we will be exploring the writing of John Ames Mitchell, who, back in the 1880s, founded the original Life Magazine (the humor periodical) and was the editor for many years. Various collections of his work were published over the years. In Chapter Three, 'A Genius,' we learn how little Johnny came up with the idea of inventing the Steam Man. -- A fascinating chapter! We are reading fun poems from Ellis Parker Butler this week. Time: approx four and a half minutes.